Looking for an SUV that brings together everything a family needs can be tough. 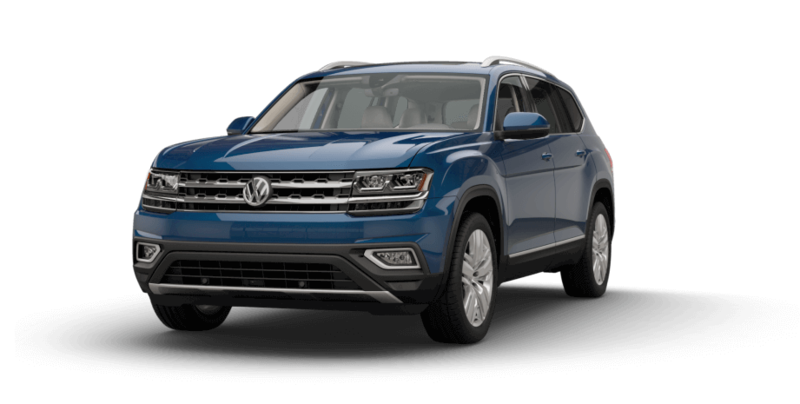 Volkswagen has made it easier, though, by providing one of the most spacious and well-appointed SUVs on the market: the VW Atlas. We’ve already broken down how it’s different from the Tiguan, and now we want to pit it against a competitor: the 2017 Ford Explorer. 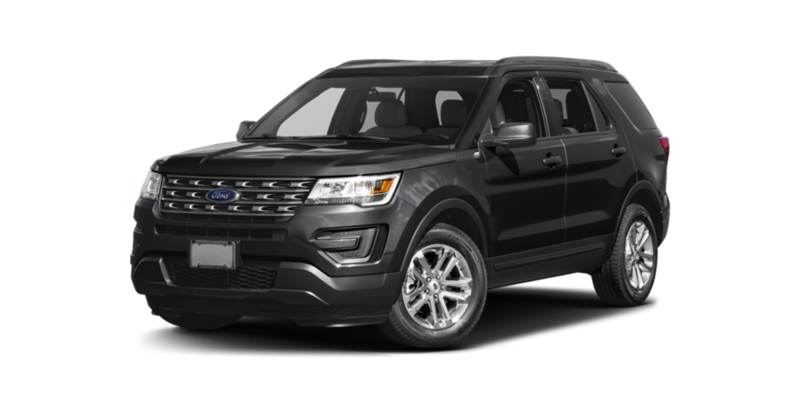 The 2017 Ford Explorer – Meanwhile, the Ford Explorer lags behind far enough that you’ll notice in the long run, managing just 24 highway and 17 city mpg for the front-wheel drive model. It falls to 22 highway and 16 city mpg with all-wheel drive. But what are some examples of the superiority of the Atlas beyond specs? Take its elegant design and advanced features. The 2018 VW Atlas – In addition to offering up a raft of exciting tech devices—from Apple CarPlay and Android Auto for connectivity to a singularly strong audio system—you can also expect a panoramic sunroof that stretches the length of three rows and lets the light coming pouring into the cabin on all your drives. The 2017 Ford Explorer – While Ford’s SUV may offer some similar features, for an upgrade of course, you won’t find a Panoramic sunroof or Volkswagen-exclusive features like VW App-Connect. Now that you’ve seen how the 2018 VW Atlas compares to the 2017 Ford Explorer on paper, see it in action. In order to experience all this for yourself, you can always just swing by Commonwealth Volkswagen. Get in touch with us today, and we’ll get back to you as soon as we can in order to schedule a test drive and get you out on the road ASAP.